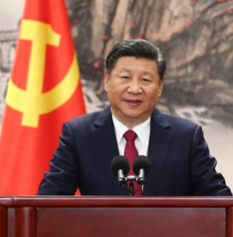 Xi Jinping announced his new Standing Committee, Politburo and Central Committee of the Chinese Communist Party (CPC). Xi Jinping Thought was enshrined in the Constitution, which has only been granted for two out of seven heads of the Party – Mao Zedong and Deng Xiaoping. No significant policy changes were announced despite the three-and-a-half-hour speech by General Secretary Xi. He succeeded in getting his own team in place. A focus on economic growth will remain, but Xi has indicated that he is willing to accept slower progress if it helps to restructure the economy and to improve the environment. In fact, he did not announce a new growth target. The war against pollution will amp up. Xi actually used the word “environment” more than the word “economy” in his marathon remarks. 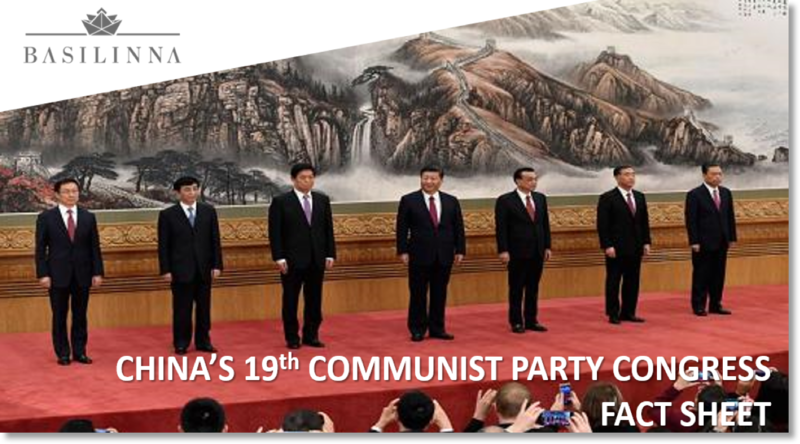 Xi’s consolidation of power will make him China’s most powerful leader in modern history especially as he dominates all aspects of the Chinese system – government, military, and legal – through his elevated role in the Communist Party. In a traditionally consensus building system, Xi now has the authority to be the one person who can say yes – and things will happen. Before no single person could say “yes”, but many could say “no”. Expect to see streamlining of the government structure on his agenda ahead to facilitate implementation of his policies. This has been his biggest challenge as leader. 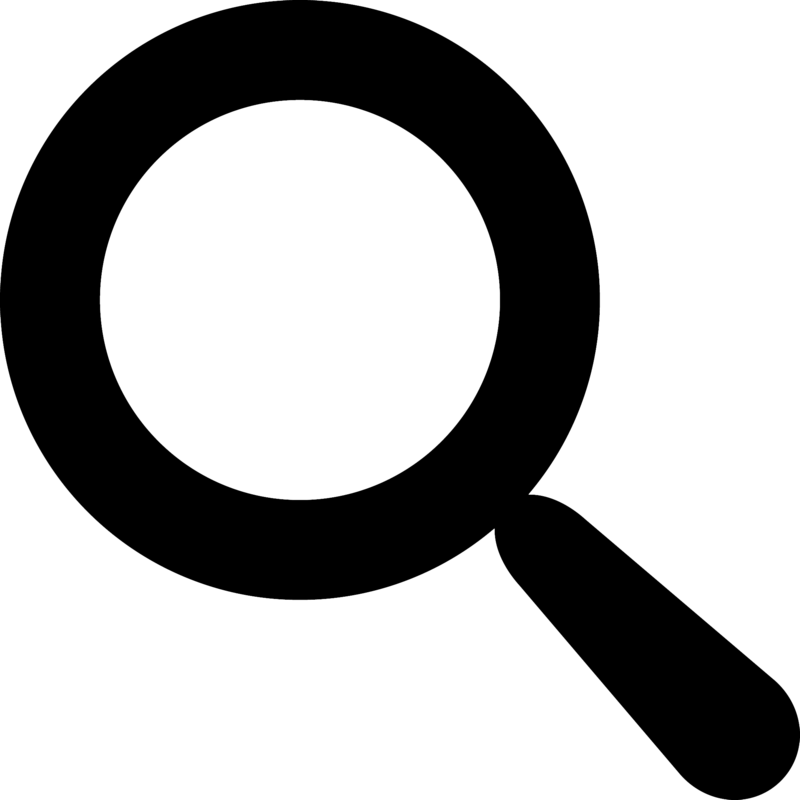 He could decree change from the top, but enforcement and implementation did not necessarily follow at the bottom. While support will increase for the private sector as a driver of China’s economy (particularly small and medium-sized firms), and more foreign firms will be allowed into the market, it will be commensurate with a greater role for the Party in the private sector. 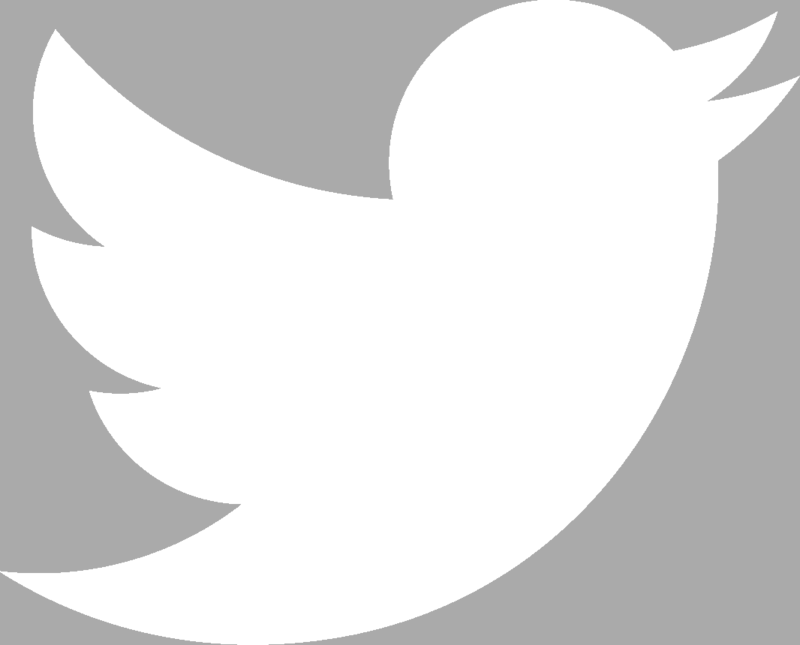 Expect to see mandatory Party Committees in all firms, even foreign. Xi Jinping has selected a group of six men who are all known to have worked with him previously or have ties to him. The only surprise in the new line up – which is not really a surprise but was perhaps more wishful thinking by China watchers – was that Wang Qishan retired. He will likely remain very influential though on the economy, and potentially service in the Vice President role. In selecting this group, Xi ignored traditional protocol party rankings and promoted those he believed most suited to support him in achieving his ambitious goals. There is much ballyhoo over the fact that he has not selected an heir and is setting himself up for another term. Time will tell, but so far, Mr. Xi has been eager to win the international community’s support, however, hanging onto power has a funny way of eroding that support. Li Zhanshu is seen as a major Xi confidant. Friends since the 1980s, Xi Jinping and Li served as party chiefs in neighboring counties in Hebei. 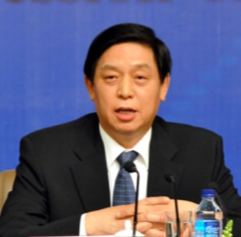 The former party chief of Chongqing and Guangdong province, he is seen as one of the more “liberal” members of the ruling elite. He was speculated as a candidate for the 17th Standing Committee but ultimately did not make it. He has been in charge of international economic affairs among other issues. 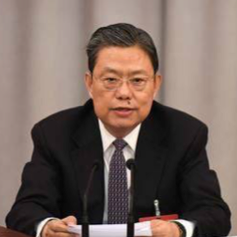 Wang served as secretary general and office head of Central Leading Group for Comprehensively Deepening Reforms, and was a member of Secretariat of CPC Central Committee from 2007 to 2012. 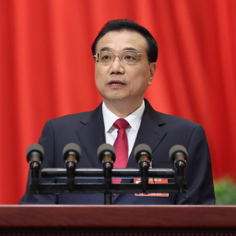 Regarded as "chief think tanker of Zhongnanhai" and a scholar official, he has served three generations of Chinese leadership (Jiang Zemin, Hu Jintao and Xi Jinping). He’s a fixture on Xi Jinping's international delegations. 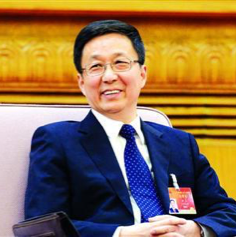 Having served as party chief and head of a central department, he has a flawless – and some might say “boilerplate” – resume for elevation to the Standing Committee; however, he is, relatively speaking, younger than some of his colleagues. He is also a long time confident of Xi Jinping. Master’s Degree in Economics from East China Normal University. 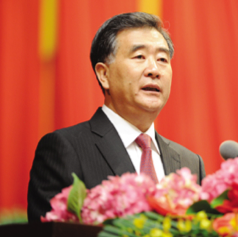 Han is generally seen as having a strong technocratic record. 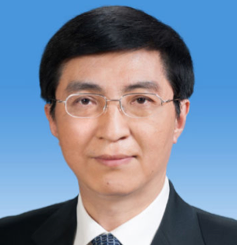 He has spent his entire career in Shanghai, and is a part of the Jiang Zemin clique. Was viewed as a rising star, and worked with Xi when he was Party Secretary. Click here for a link to the PDF version of this Fact Sheet.